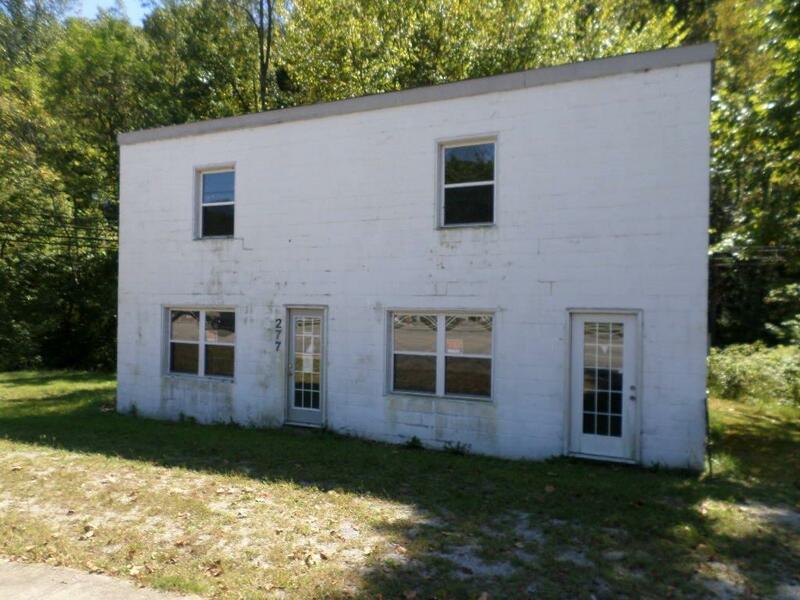 1 Us Highway 460, Frenchburg, KY 40322 (MLS #1621005) :: Sarahsold Inc.
Commercial building with two levels. the main level has many possibilities with the upper level mostly for storage. it has all city utilities available. main street down town!